Express your love in a special way with “Romantic Love Photo Frames” – one of the best & free picture editing apps featuring romantic collection of lovely photo frames for couples who just want to say I LOVE YOU in a creative way. With this free application, you can beautify your photos in romantic love photo frames in just a single tap, that too in high definition (HD) quality. You can select from 100+ collections of beautiful love photo frames with hearts & flowers, perfect for romantic memories with your loved one, cherishable throughout life. --> Select beautiful love photo frame featuring hearts, flowers etc. Don’t wait for that perfect moment. 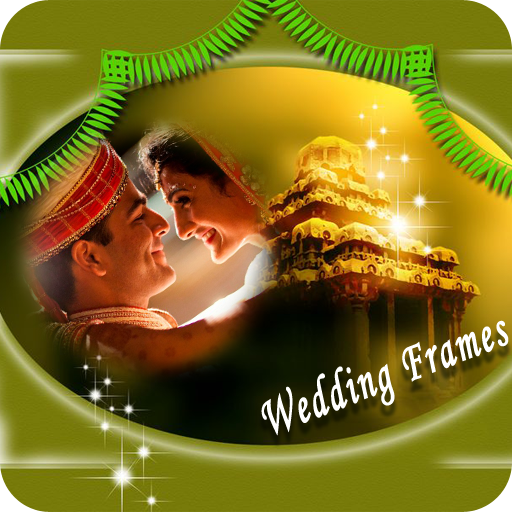 Express your love in the most romantic way with Love Photo Frames app exclusively for couples. Download the app now!